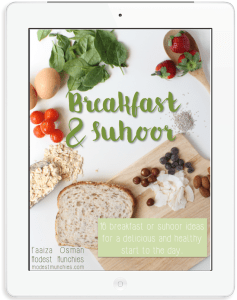 I guest posted for Lubna over at Yummy Food (kitchenflavours.net) for her event Joy from Fasting to Feasting. 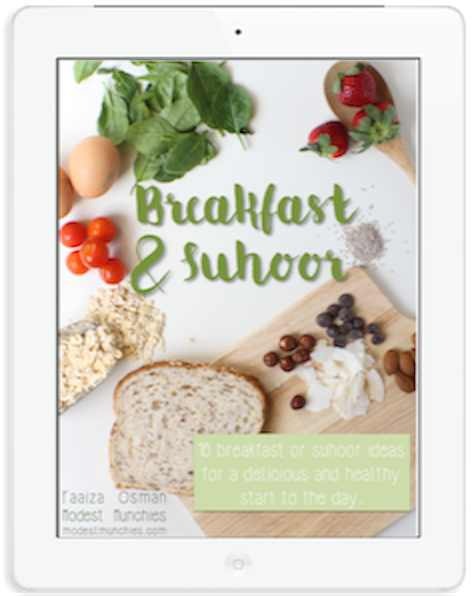 Joy from Fasting and Feasting brings together Muslim food bloggers around the world, a successful event in it’s 7th year. 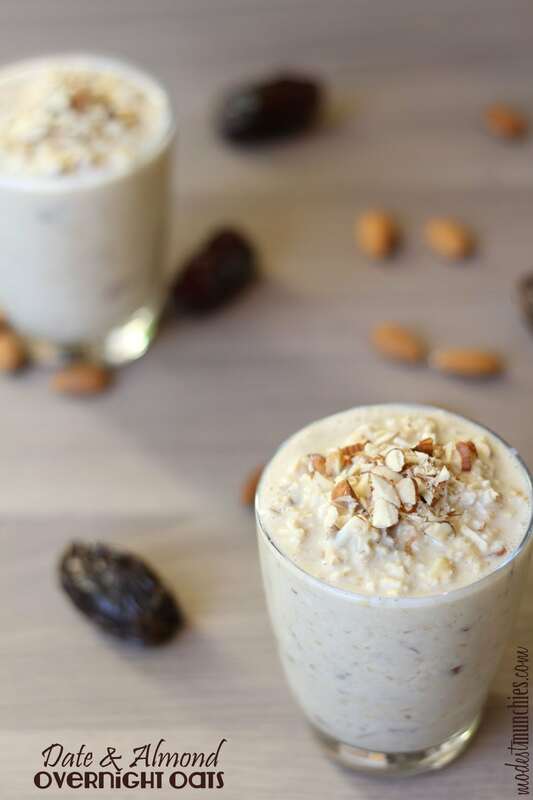 I made Date and Almond Overnight Oats, this is so delicious, great for suhoor keeping you feeling full and nourished throughout the day. Check out the full recipe and post here or the basic recipe below. In a bowl, add in oats, almonds, dates and milk. Give it a good mix and set aside for a few hours or overnight.